Dr. Abdul El-Sayed is a physician, epidemiologist, public health expert, and progressive activist. He is the Chair at Southpaw Michigan, as well as a Senior Fellow at the Governing Institute. His forthcoming book, “Moral Medicine” (Abrams Press) diagnoses our country’s epidemic of insecurity and the empathy politics we will need to treat it. 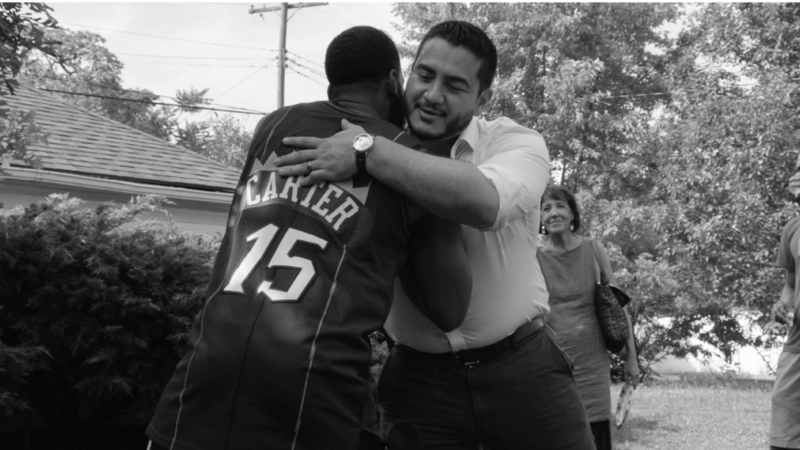 In 2018, Abdul ran for Governor of Michigan on an unapologetically progressive platform, advocating for universal healthcare, clean water for all, debt-free and tuition-free higher education, a pathway to 100% renewable energy, and to rebuild the barrier between corporations and government. His bid was endorsed by Senator Bernie Sanders, Congresswoman Alexandria Ocasio-Cortez, the Nation, and Current Affairs. And though he earned over 340,000 votes, he finished second of three in the Democratic Primary. Prior, he served as Health Commissioner in the City of Detroit, appointed to rebuild the City’s health department after it was privatized during municipal bankruptcy. 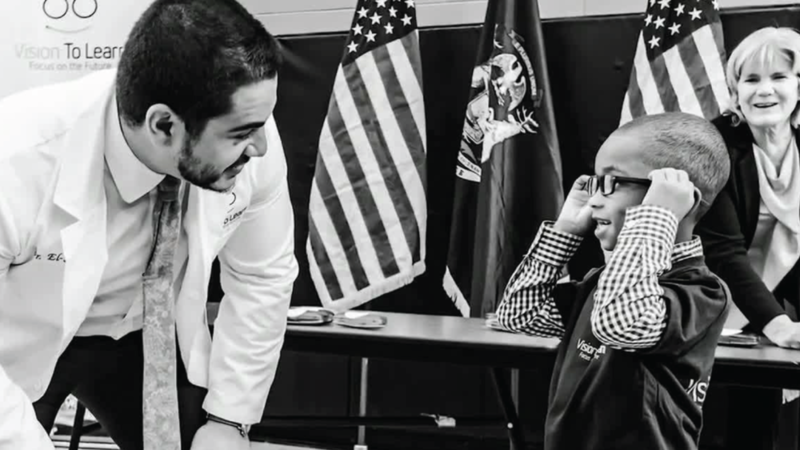 He was the youngest health official in a major US city. Responsible for the health and safety of over 670,000 Detroiters, the Detroit Health Department became a state and national leader in public health innovation and environmental justice, in one of the fastest municipal public health turnarounds in American history. He was awarded “Public Official of the Year” by the Michigan League of Conservation Voters and “40 under 40” by Crain’s Detroit Business. As a professor at Columbia University's Department of Epidemiology, Abdul became an internationally recognized expert in health policy and health inequalities. He was Director of the Columbia University Systems Science Program and Global Research Analytics for Population Health. He has over 100 peer-reviewed publications that have earned over 1200 citations, including a foundational textbook on Systems Science & Population Health (Oxford University Press, 2016). Abdul holds a doctorate in Public Health from Oxford University, where he was a Rhodes Scholar, as well as a medical degree from Columbia University, where he was a Medical Scientist Training Program Fellow and a Soros New Americans Fellow. He graduated Phi Beta Kappa with Highest Distinction from the University of Michigan, where he was chosen to deliver the student commencement speech alongside President Bill Clinton. He is a native Michigander who was born and raised in Metro Detroit, where he lives with his wife, Sarah, a mental health doctor, and daughter Emmalee. He enjoys good people, good coffee, good food, sports, and University of Michigan Football. He is a proud member of UAW local 1981. You know, I LOVE coffee. But Howard Schultz...makes me love it a little bit less.